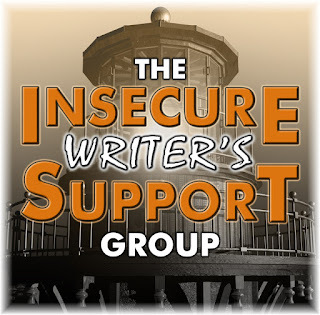 Today is the first Wednesday of the month, which means it is time for The Insecure Writer's Support Group. If you've not heard of it before, check out the complete details by clicking here. My answer: The number one pitfall to avoid is submitting your manuscript (to agents, editors, or anywhere else) before it's polished and ready. Revision fatigue is a real thing, and sometimes as writers, we think we just need to be done with the freaking thing. But either take a break from it and come back with fresh eyes or take the time to have a new critique partner review it. Then revise it again. How do you know when it's done? You'll know, because bells will sound, angels will sing, and the heavens will open and pour money down upon you. Just kidding. There's no way to know for sure, but if you push through the revision fatigue, get another set of eyes on it, walk away from it for a while, and then make one more pass, chances are, your manuscript will be better because of it. Great advice! While I desperately want my WIP to be done so I can try to get it published, I know it's not ready. Just have to keep editing! I was going to say bummer, I never had money rain down on me! Having other eyes on a piece is critically important, I think. 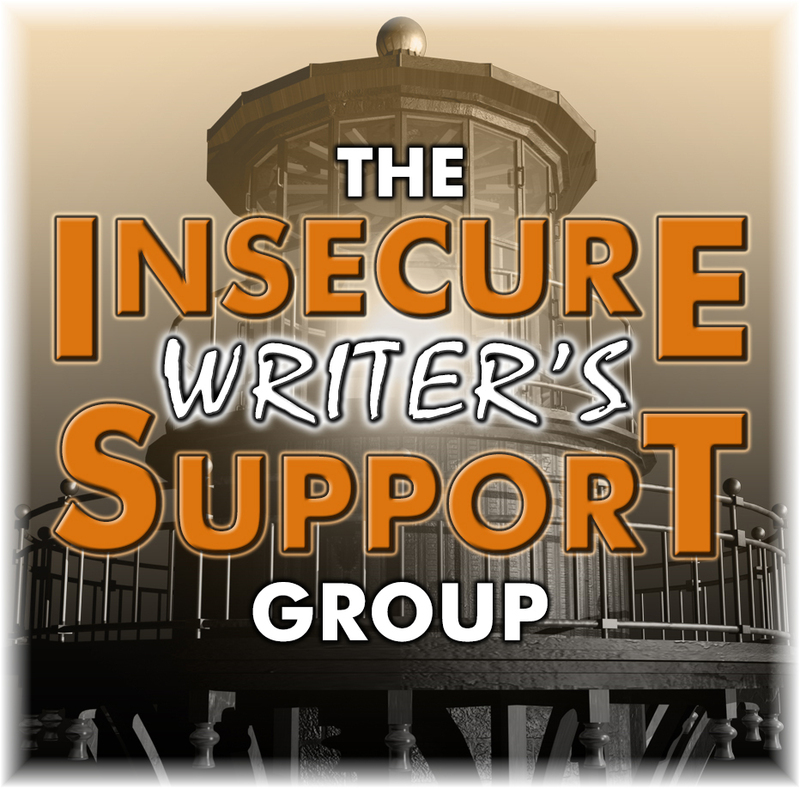 Whether it's a few trusted CP's looking at the whole book for you, or members of a writing group looking at individual chapters, or an editor you've hired, it makes a huge difference. Thank you for the post, and happy August! This is excellent advice. I'm in revision fatigue right now, so I have a friend looking at my manuscript. Her red pen is out...which is good for me. 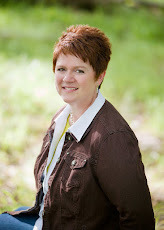 Thanks for the tip on revision fatigue. I think we all live in fear of that red pen ruining a pristine page but in reality it's making the story shine. Still, after awhile, you're right, it can wear us out and we just want to move on. If we take a break, a real break, when we come back to the work it amazes me how easily I spot the things that need to be cut out or reworked. Good advice! Great advice! I think I'll have as many people read it as possible once I think I'm done before submitting. Agree! I went back to an old manuscript after a few years. I had made editing passes several times before, but this time I waited long enough to gain some real objectivity. I cut 10K and polished the heck out of it. It's getting much better feedback from CPs this time around.